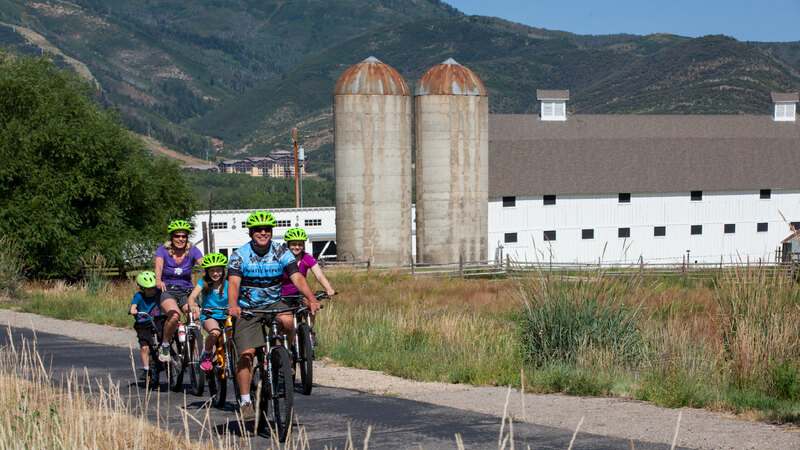 From outlying neighborhoods to Historic Main Street and Old Town, Park City has an abundance of paved bike paths connecting the entire town. With guaranteed mountain views and easy grades, this network of paths is great for riding with the whole family. Our professional guides know the best routes and can provide additional information about the sites seen along the way. Our Bike Path tour is ridden on comfort bikes for a fun, relaxing ride at a casual pace. And once you’ve done the tour, you’ll want to ditch the car and ride everywhere.